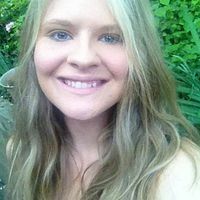 Brittany Tackett is a psychotherapist, life coach, writer, and creative visionary. She seeks to bridge the gap between mind and heart and help people lead more conscious and fulfilling lives. The problems facing humanity today cannot be solved through the intellect alone. Heart consciousness is the key to human evolution and ecological sustainability. It is necessary for survival.